It's Wishcasting Wednesday so the gorgeous soul Jamie Ridler is inviting us to cast our wishes into the universe and support others' wishes. Today Jamie asks, "What do you wish to know?" What's more, I always try to equate purpose to income. Is purpose necessarily tied to income? Or am I simply looking for a way to make money while serving a greater purpose like "be kind." I wish to know the answers to these questions, though life has taught me that there is no magic instruction book that will lead the way. In absence of clear direction, I wish to know that I am on the right path, that I am making a difference in some way, that I am giving the best of myself to make life better for someone. I wish to know my days are well spent. Recently I had the urge to write and found myself with the seemingly rare opportunity to do so. I opened my journal and started with the sentence, "I feel like writing, but I don't know what to write." I proceeded to fill six pages at which point I found myself at the end of that journal. I had started using that composition book in August of 2009 and had finally reached its end. That book saw me through my dog's passing, then my grandfather's. 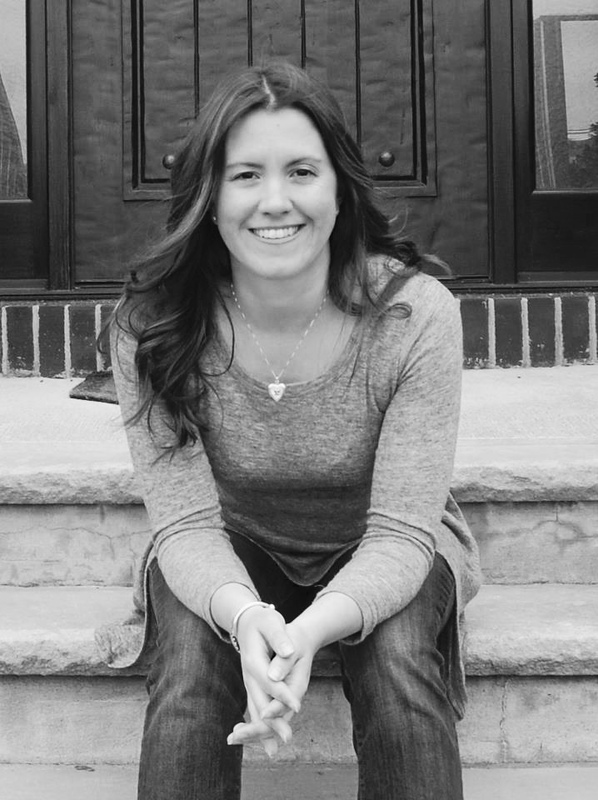 It saw me through infertility struggles and having a baby. Through creative desires, random ramblings, and plentiful questions- some answered, some not. Happiness, anger, desire, fear. 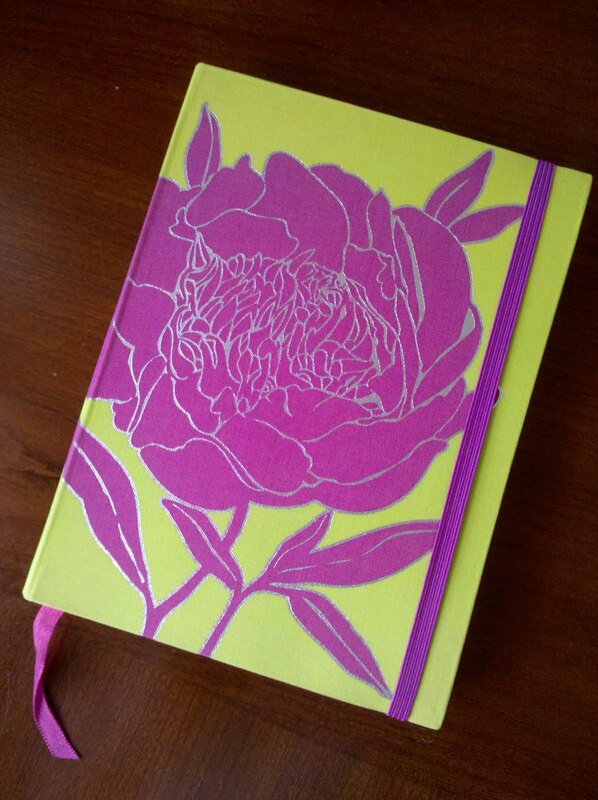 It even got adorned with a new cover when I tired of looking at the black and white pattern. It is the third journal I have filled completely added to a handful of others left partially filled, some reserved for particular purposes. Reaching the end of a journal feels big. It feels like a major transition. Like it's time for the next big story. The closing of that book triggers a sense of closure along with the big question, "What next?" 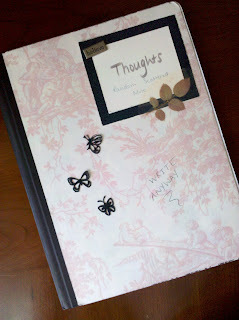 A new journal sits ready, awaiting the coming tales of Sherri. What will that book hear? How much time will it chronicle? What new or old questions will we delve into together? I guess I'll just have to wait for it all to unfold.